Gym visits can get expensive! Aside from the monthly subscription and commuting fees, you’re also wasting precious time travelling to and from the gym, looking for parking space and waiting for your turn while sharing equipment with others. Thankfully, there’s the alternative of setting up your own home gym! Contrary to popular belief, you don’t need a lot of space to set up your home gym! While it might be daunting to set one up given the sheer variety of home gym equipment in Singapore, home gyms will absolutely help you save time and money in the long run. Check out our guide to home gym equipment in Singapore and get a full body workout whenever you like! Looking to take the first step to building your home gym? Dumbbells are the most cost effective and space efficient home gym equipment in Singapore! When shopping for dumbbells, you’ll have to choose either adjustable or fixed ones. 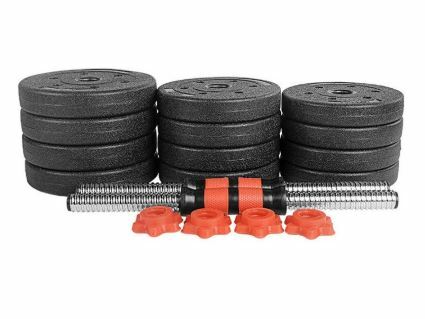 Our recommendation would be to get a pair of adjustable dumbbells as they provide more value for money and are more space-saving given you only need to buy one pair. Conversely, if convenience is your priority, fixed dumbbells are better — provided you have space to store all the differently-weighted dumbbells. From push-ups to bicep curls, dumbbells are versatile and can be used for plenty of cardio and strength exercises. 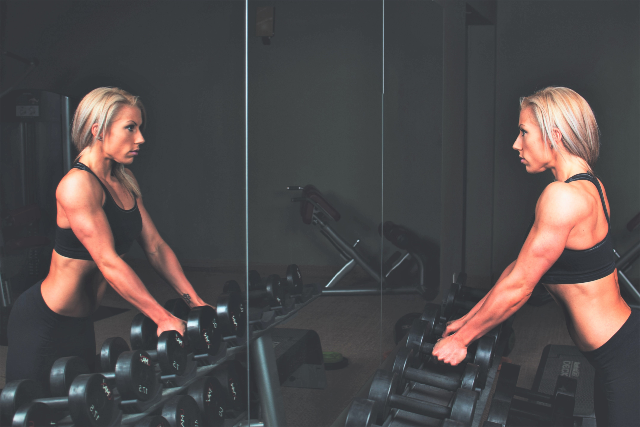 Compared to gym machines, dumbbell exercises engage multiple muscles and help train your stabilising muscles as you rely less on the balance and isolation provided by machines. This ultimately helps establish a good foundation for you to build your strength upon. A sturdy gym bench is key if you’re trying to improve upper body power! 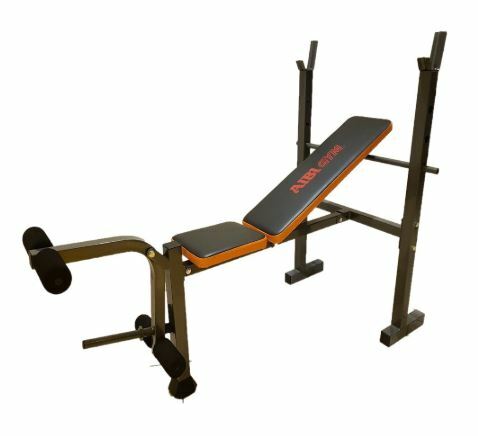 When buying a quality gym bench, look out for key factors like high maximum weight capacity, sufficient upholstery cushioning, stability and dimensions to suit your height. Besides providing you with a base for sit ups and leg raises, you’ll be able to perform every gym goer’s go-to-exercise – the bench press. Benching is great for boosting your upper body strength as it’s a compound exercise that activates all sorts of crucial muscles! From your pectorals and triceps to your lower back and hips, your entire body is engaged as you attempt to stabilise your body and press the barbell off your chest. 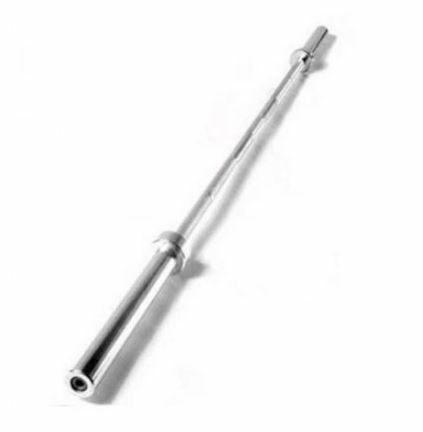 Barbells will be the base of all your home gym workouts so make sure to get one that’s durable enough to withstand constant mounting and dismounting. 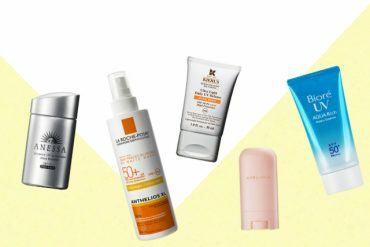 From your squats to your curls, you’ll be relying on them for the majority of basic exercises so you wouldn’t want them rusting or warping after prolonged use! If you’re diving into barbell specifics, look out for barbell knurlings. These rough patterns help lifters to better grip the bar and double as guides for you to position your hands. 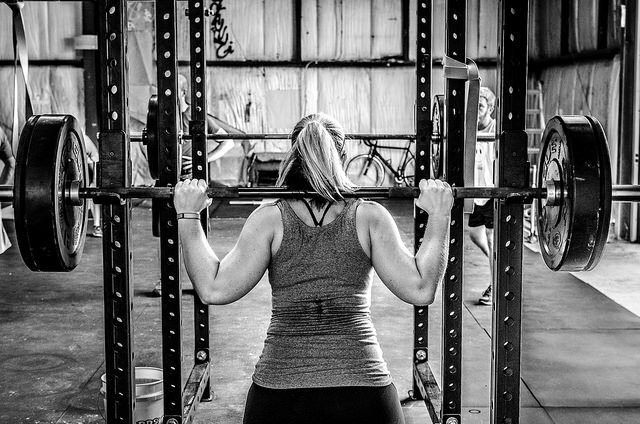 As they can cause abrasion, crossfitters who do front squats will want to avoid centre knurlings while those who prefer wide grips will want knurls that extend to the barbell’s ends. While not as crucial as the barbells themselves, quality of weight plate is practically similar across the different variations. The only choice you’ll have to make is between iron plates or bumper plates. 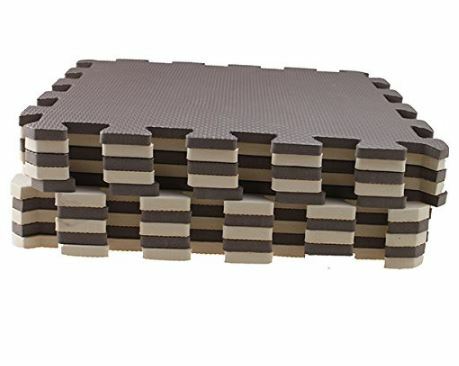 Unless your floor is well-protected by thick padding or carpeting, we’re going to recommend spending extra for the rubber padding of bumper plates! 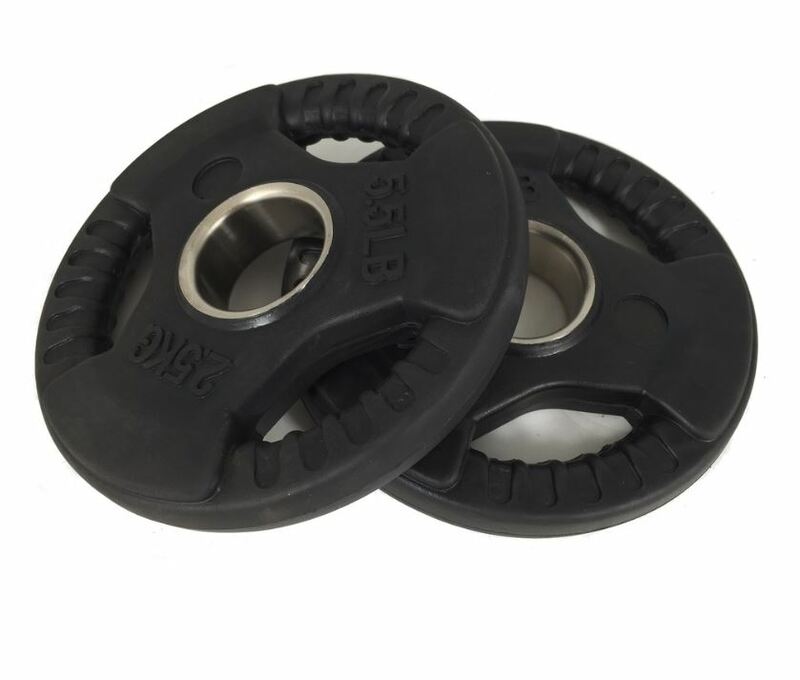 Bumper plates are great long-term investments as they are more durable than their cast-iron counterparts and create less noise when slammed onto the ground during an intensive deadlift set. Additionally, the grips make them easier to lift off the ground and store on a rack after use. The importance of a good squat rack cannot be understated! Regardless of how much you’re squatting, you’ll need a structure that’s sturdy and adjustable enough to handle the hefty barbell. Also, make sure your squat rack comes with safety guards to allow for safe squatting — the last thing you’ll want is an injured back that could sideline you for weeks. Besides being one of the best functional exercises and giving your entire body a solid workout, squatting also releases a healthy dose of testosterone that helps to promote muscle growth. These combined benefits make squat racks an essential home gym equipment in Singapore if you’re looking to take muscle growth seriously. Prefer doing bodyweight exercises? 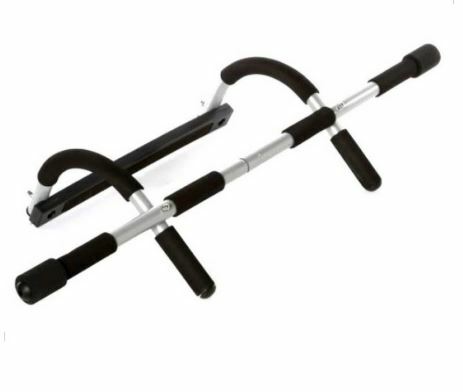 You’ll definitely need the versatility of pull-up bars! Although the drilling and wall-mounting installations might be a hassle, you’ll have an efficient home gym equipment in Singapore that provides both resistance and strength training. Just make sure you get the dimensions and weight limits right beforehand — the last thing you’ll want is you clattering down because of poor installation. 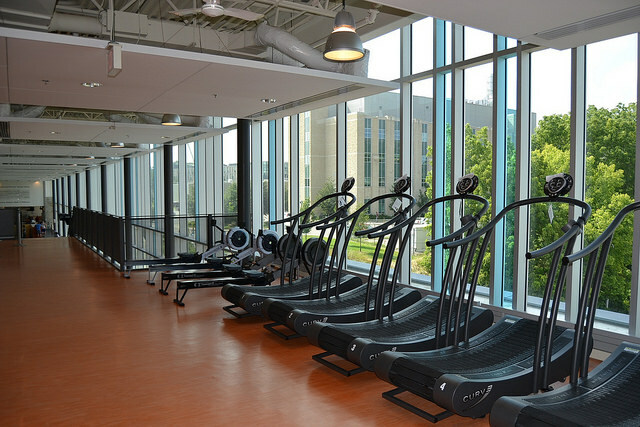 The pull-up bar’s verticality opens a whole array of workout options. From the classic pull-up to variations like the pull-up hang and the negative pull-up, you’ll definitely notice a difference in strength if you commit to a workout plan centred around such a powerful resistance exercise! Carelessness while handling home gym equipment in Singapore can easily lead to damaged equipment and flooring. To prevent permanent imprints on the floor or accidental damage to your equipment, you’ll need to invest in proper gym flooring to provide extra grip and cushioning! From rubber to foam, each material has its own benefits so make sure to do your own research to find out what material suits your home gym best! Apart from guaranteeing scuff-free equipment and floors, certain types of gym flooring are also soundproof, allowing you to work out in peace without neighbour complaints. Full length mirrors are underrated pieces of home gym equipment in Singapore! Far from being just for narcissists, mirrors are there to keep you safe. Given that you’ll be exercising alone, there won’t be anyone to remind you to straighten your back or that your form is getting sloppy. 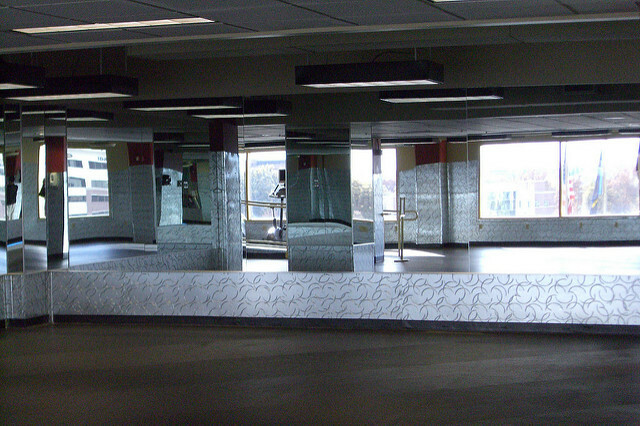 Mirrors help in this aspect as they allow you to correct your form and prevent long-term damage to your body due to poor posture. While you’ll often see commercial gyms lined with treadmills, long-term treadmill use actually does more harm than good. While it’s easy or casual runners to burn calories regardless of the weather, treadmills cause your body to move in an unnatural manner. Your gait, strides and joints are impacted as the moving treadmill belt reduces the need for you to push your feet off the ground with the same forward momentum. Thus, it’s much better to just head outside for a run if you desire a long cardio workout. Regardless of what you decide to incorporate in your home gym, we hope this list was helpful in outlining the basics of home gym equipment in Singapore! With the easy part out of the way, the hardest part is sticking to a routine and being disciplined about your workouts. Looking for a bodyweight workout to start today? Check out our easy 15-minute workout routine so you can start getting fit right away! 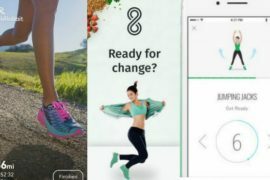 Also, if you hate running, here are our recommendations for workout alternatives you’ll definitely find useful. * TNC Applies. Valid for new users from 21 Feb to 3 Mar only. Previous articlePSA: Up to 71% OFF Brand’s Chicken Essence, Tiger Beer, Pure Gold Pendants And More on 20 Jan!